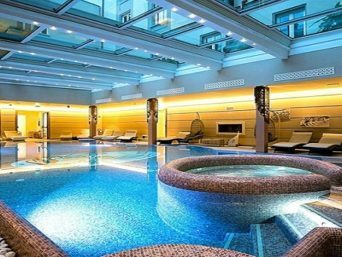 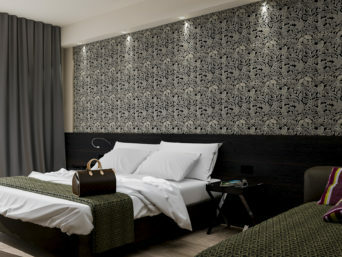 The San Marco & Formula Club is an elegant 4-star hotel, an ideal business hotel in Parma, very conveniently located. 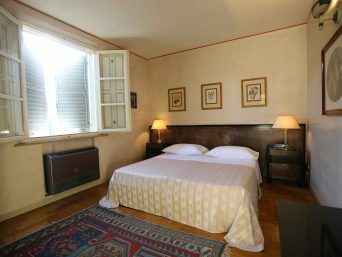 Not only is it easily reached, being very close to the Parma Ovest motorway exit, but it is also in a strategic position for the key points of interest – a few km from the Parma Exhibition Centre and “Giuseppe Verdi” airport and just a 10 minute drive from the historic centre. 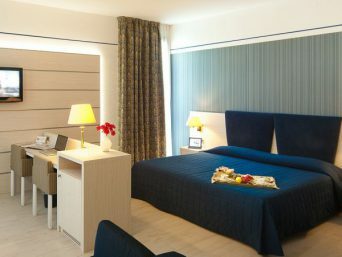 The welcoming, hospitable and courteous staff are the main references for the Hotel San Marco & Formula Club. 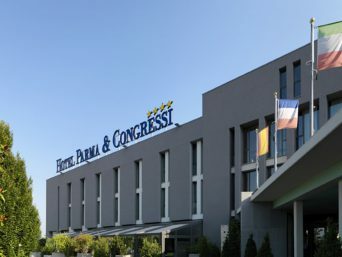 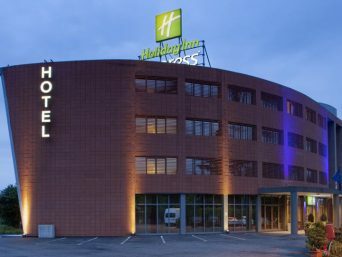 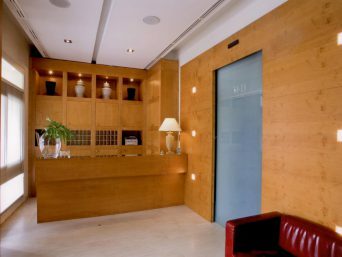 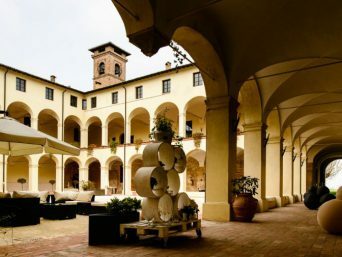 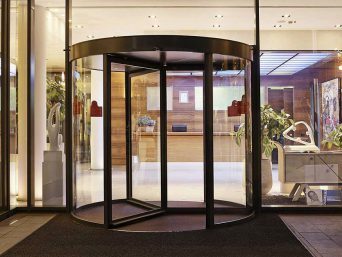 If you are looking for a business hotel in Parma where you can organise your business meetings and also have a very comfortable, relaxing stay, the Hotel San Marco & Formula Club will live up to your expectations, with its Congress Centre housing up to 200 guests. 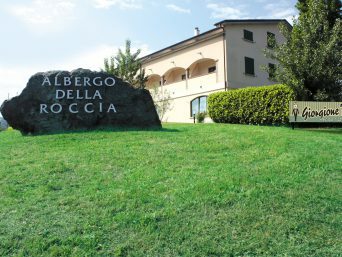 Inside the hotel you can taste the local specialties at the restaurant L’Incontro.